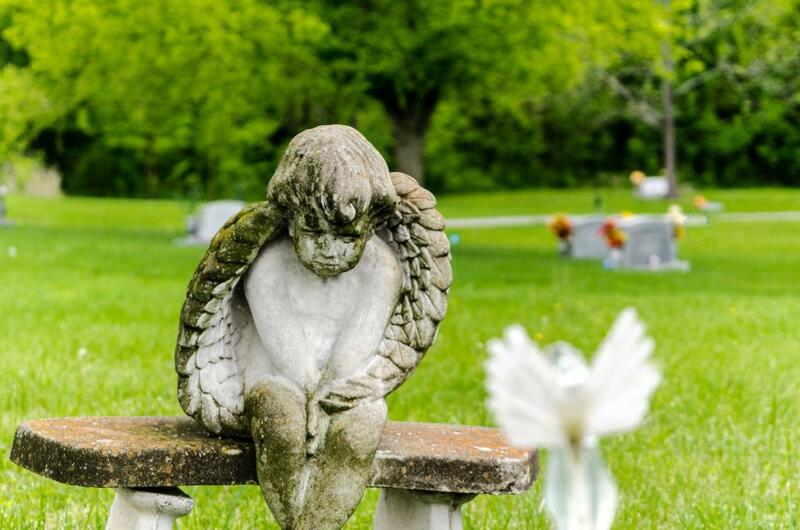 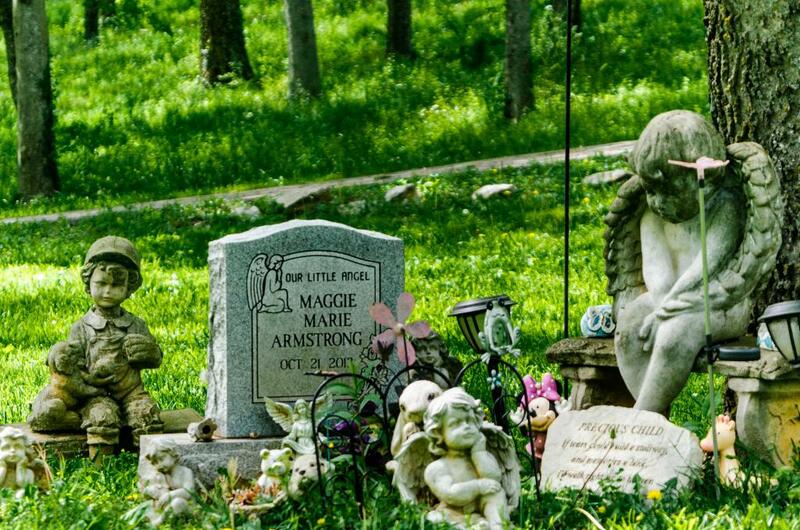 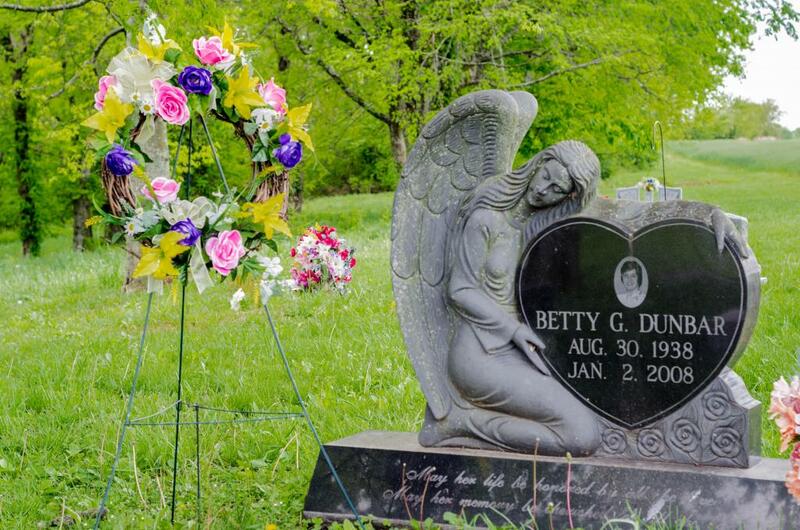 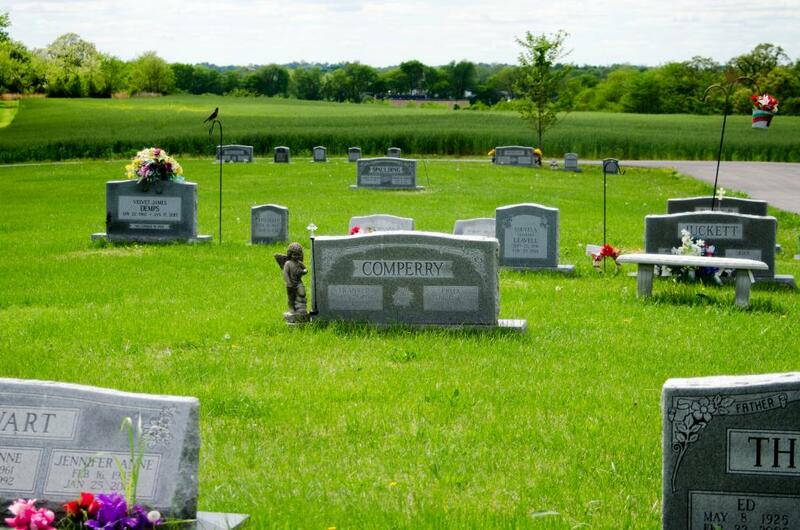 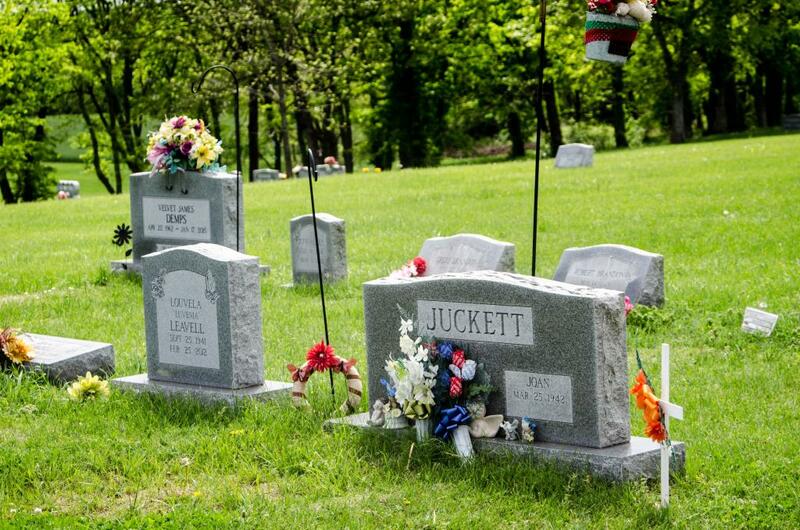 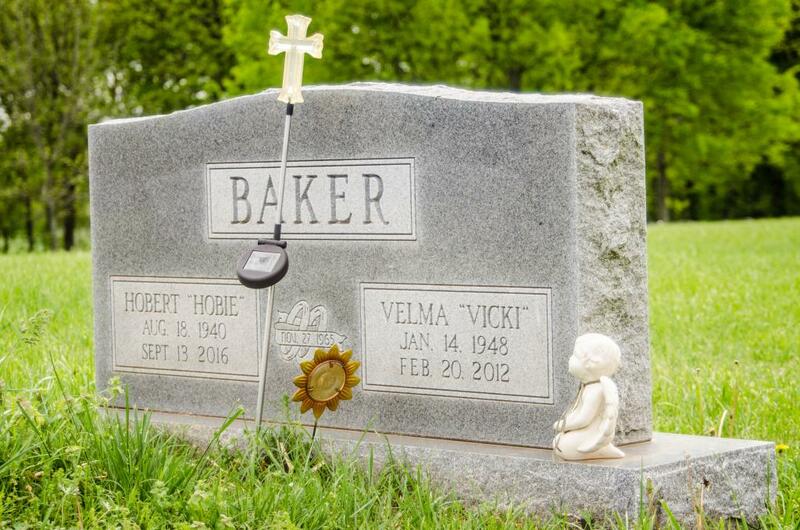 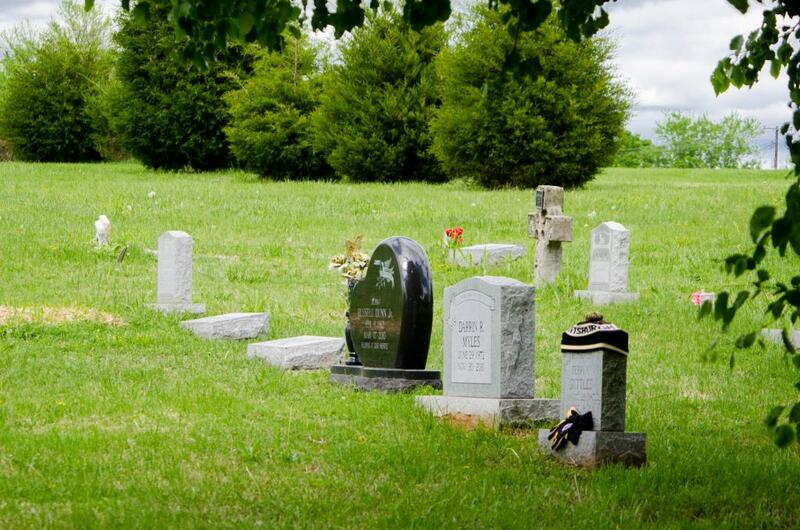 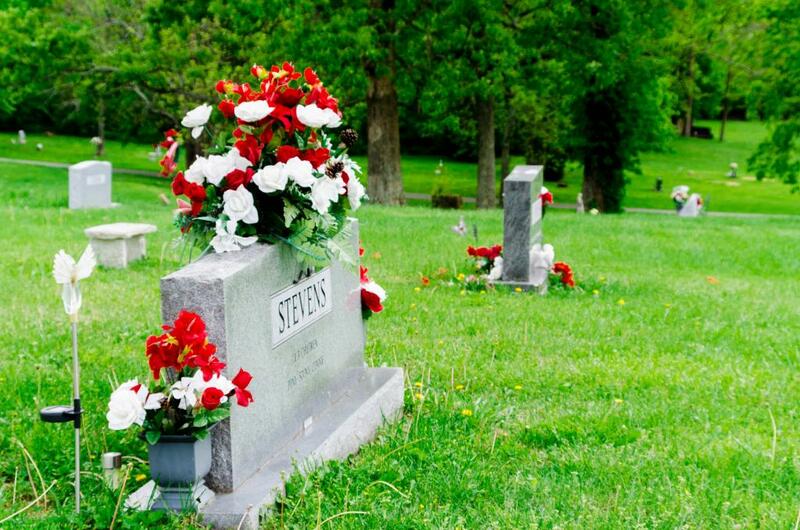 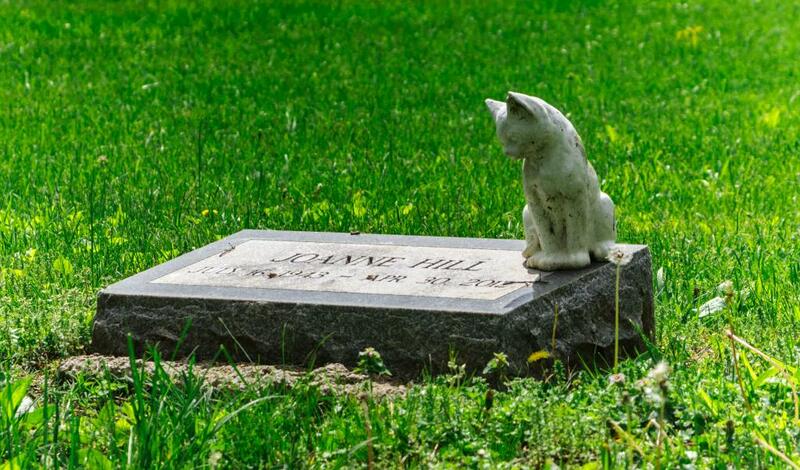 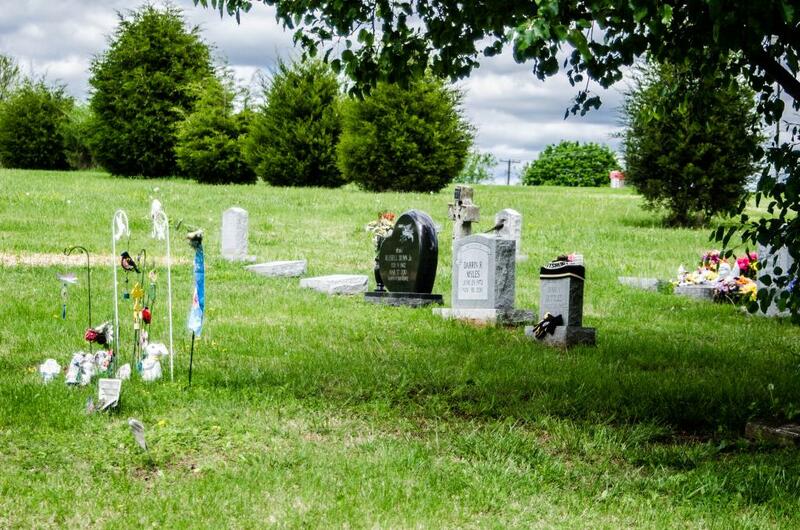 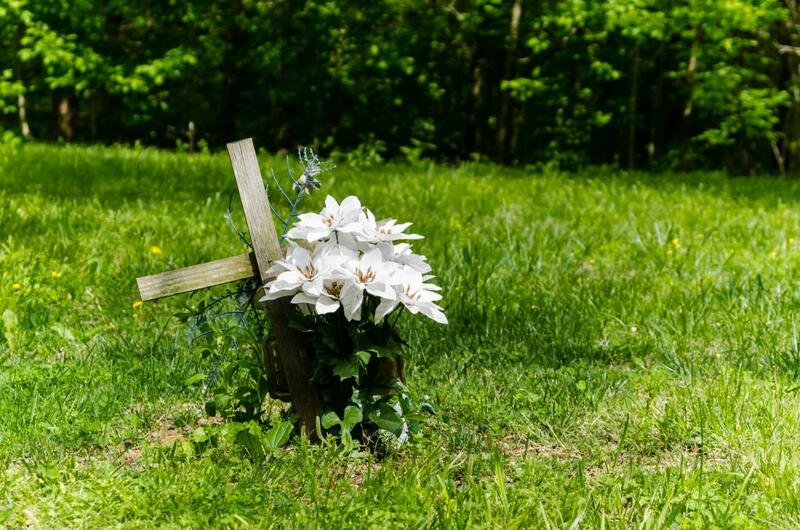 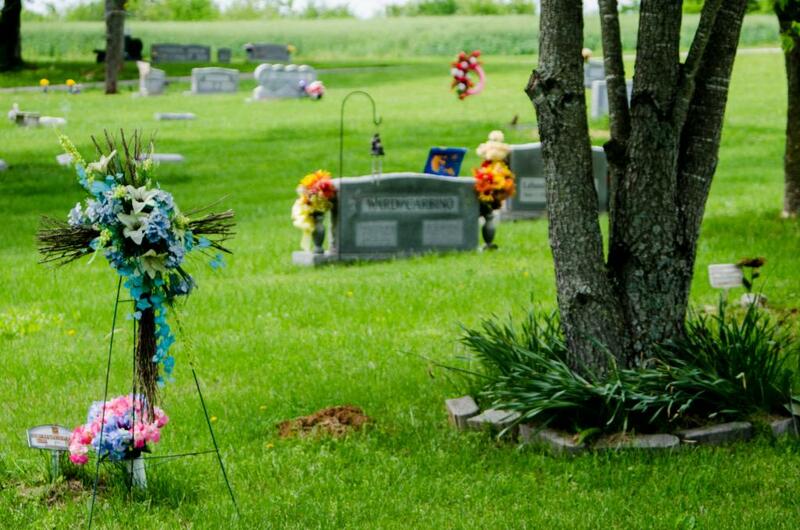 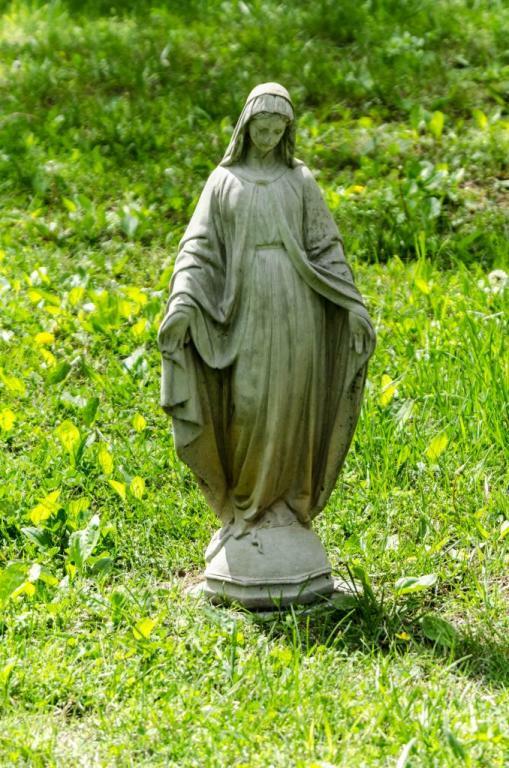 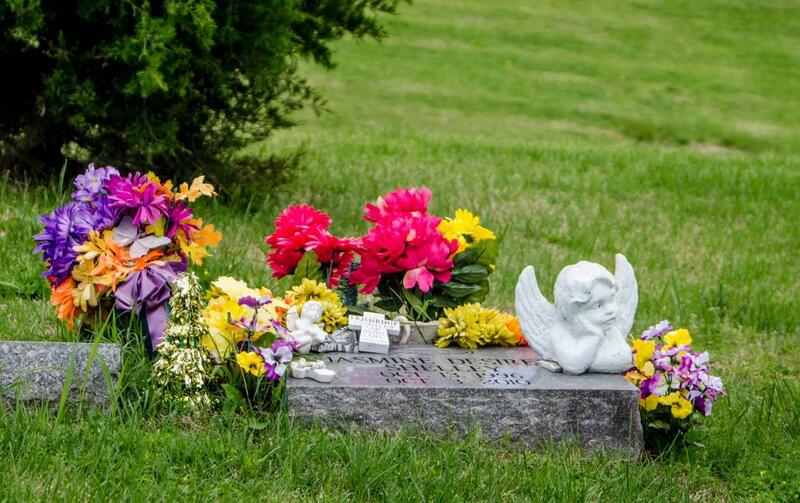 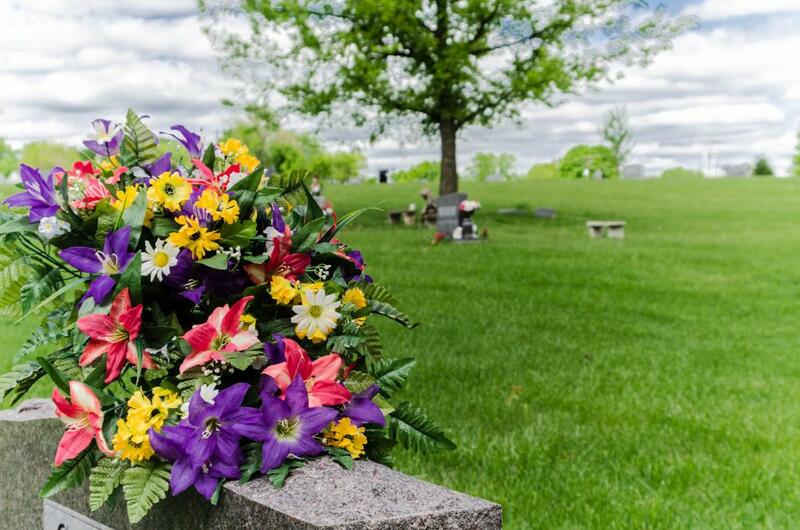 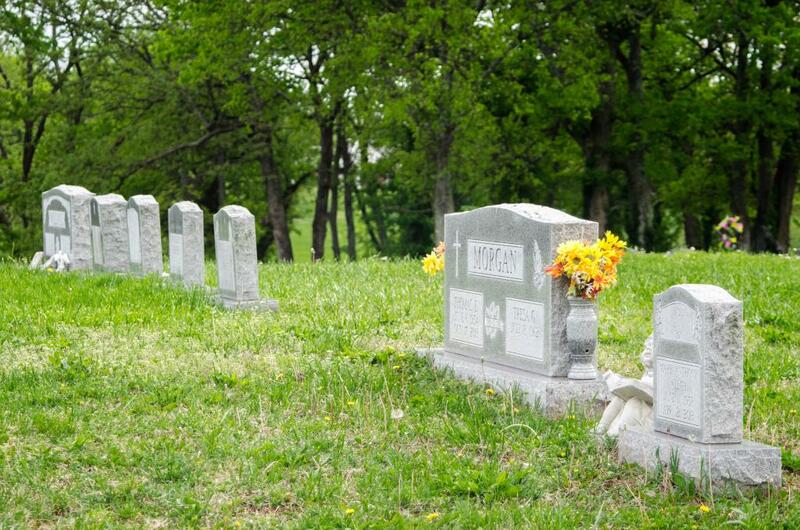 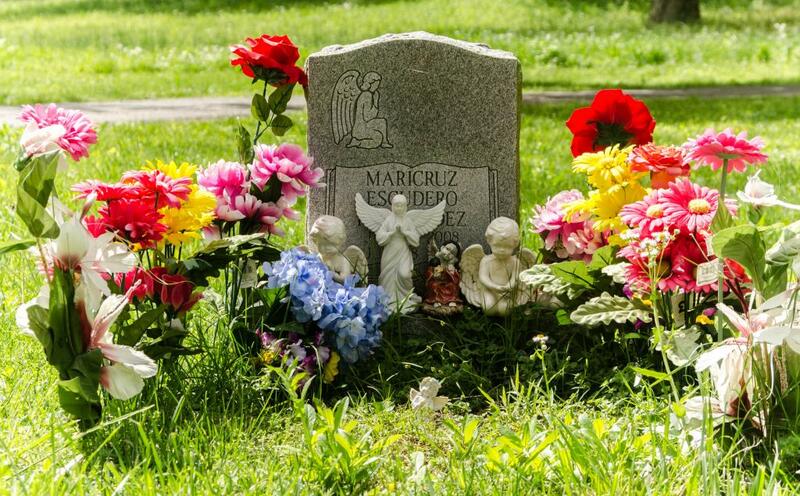 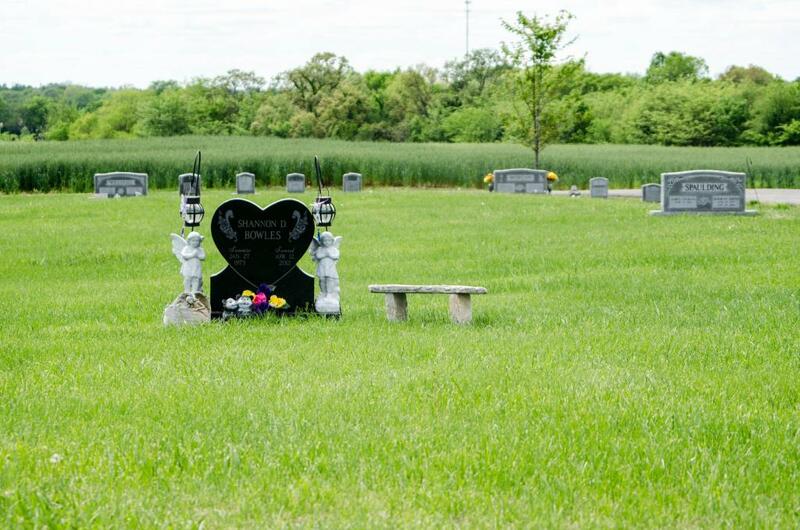 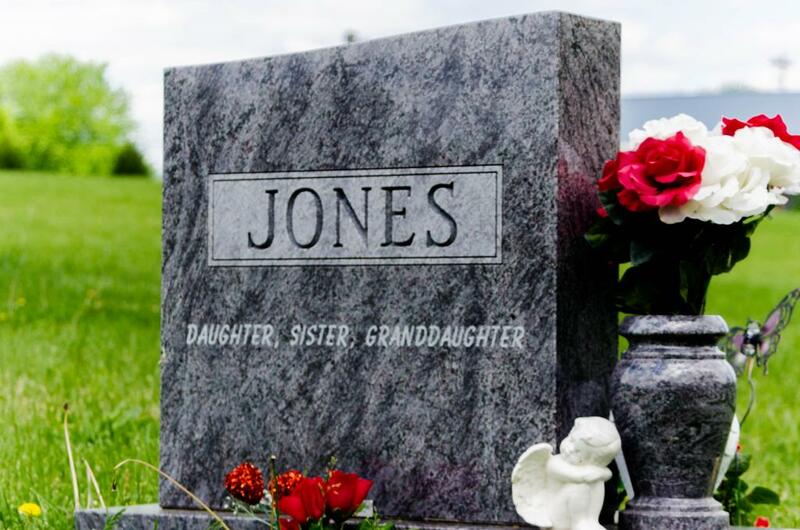 In 2004, Dorris & Tammy Lamb recognized that Hopkinsville/Christian County was in need of a cemetery to accommodate the expansion of our community. 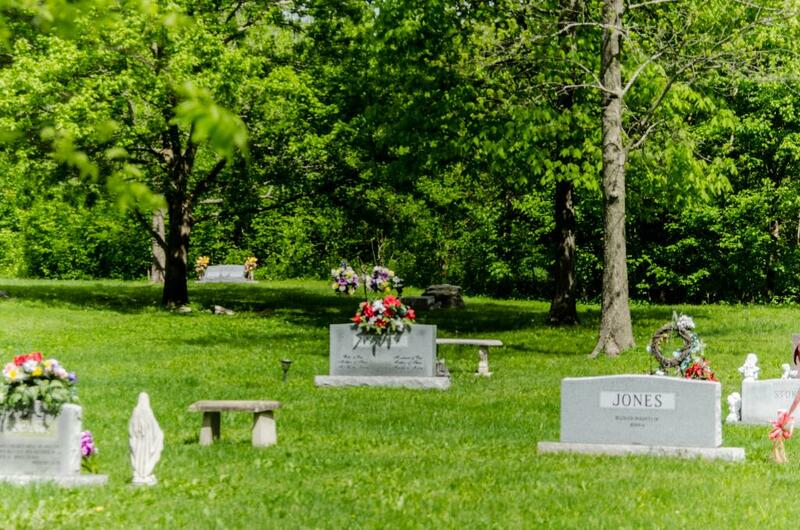 Dorris has always taken pride and had compassion for Hopkinsville/Christian County and its people. 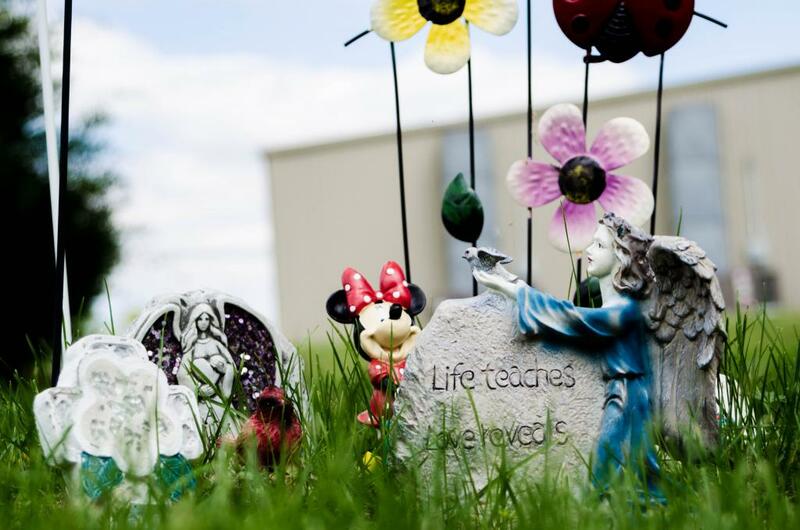 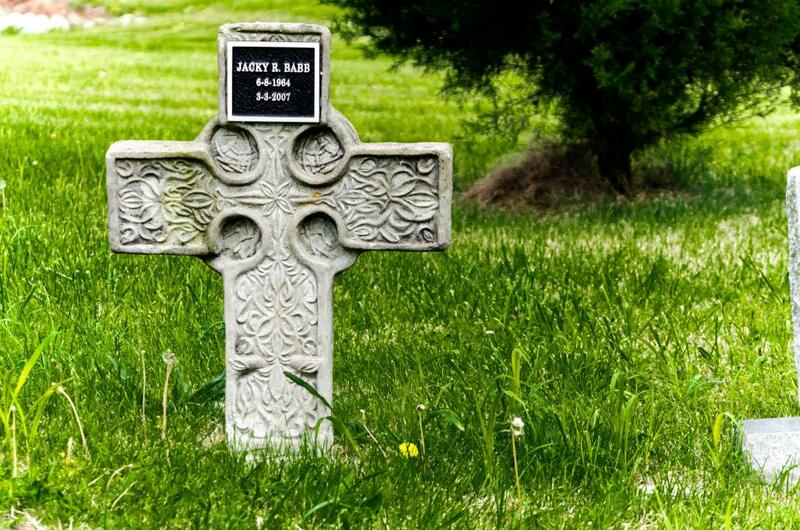 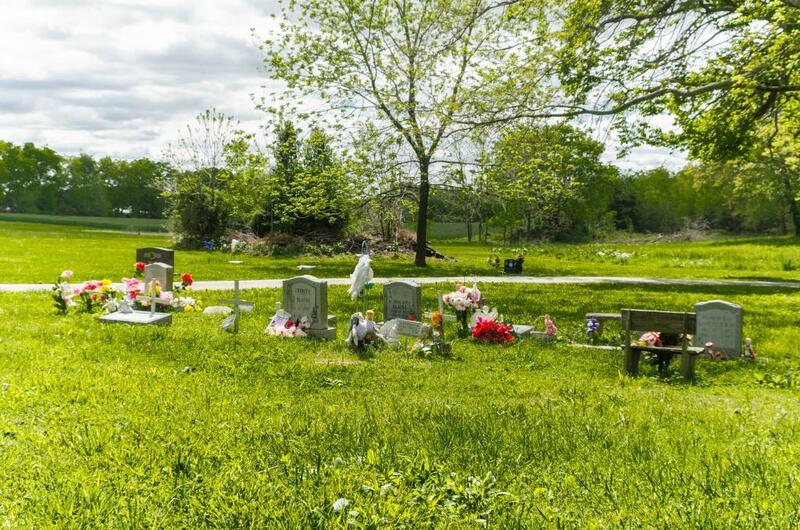 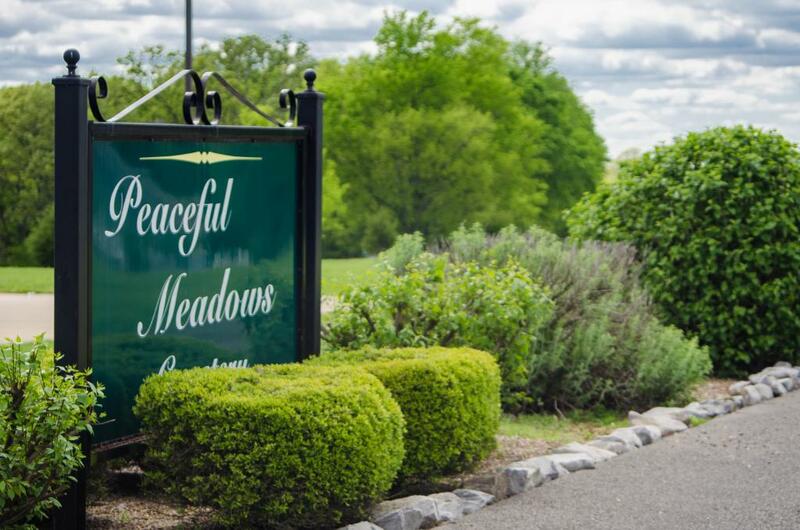 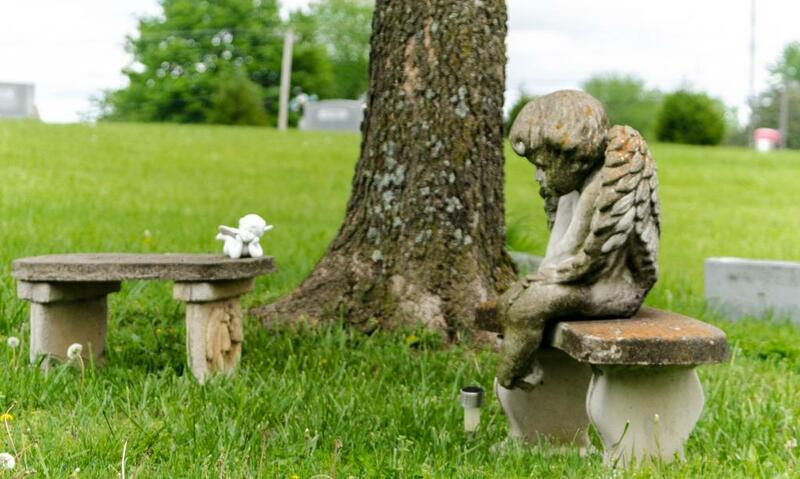 Through the endeavors of Lamb Funeral Home, Peaceful Meadows Cemetery, and EZ Monument Company, the Lamb family and their employees feel they are meeting the needs of our area, which will help lead us into the 21st century. 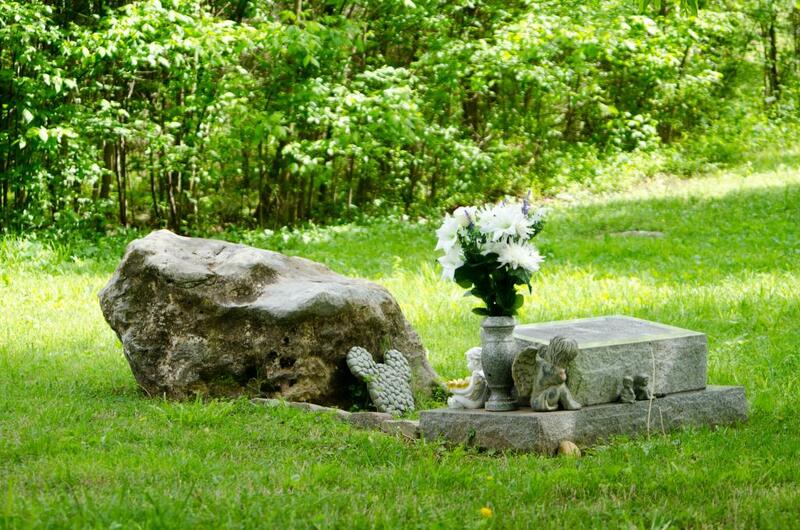 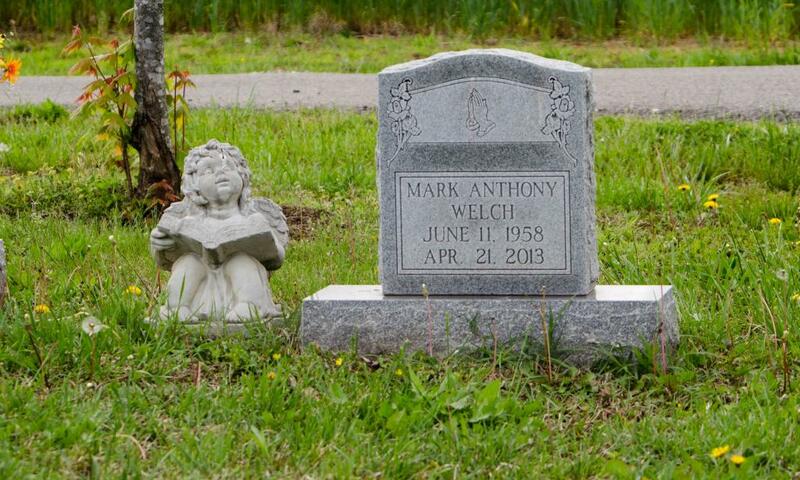 For the purposes of these by-laws, a monument is any stone that is more than 10 inches in height, and must be bought and or erected 1 year from the date of death. 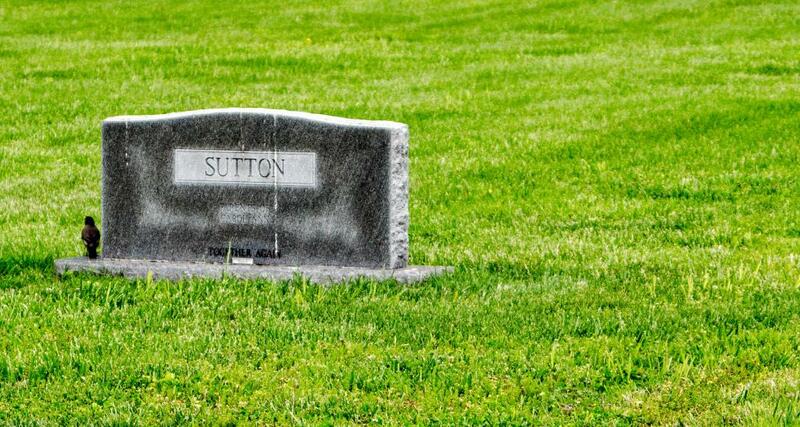 Offensive inscriptions will not be permitted.